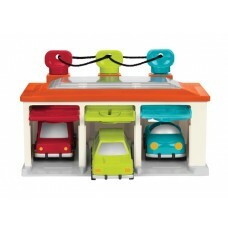 The busiest car garage in town! 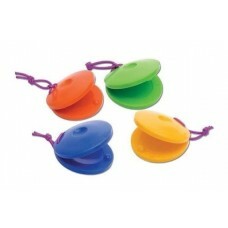 Lock and unlock the doors with colour-coded keys. 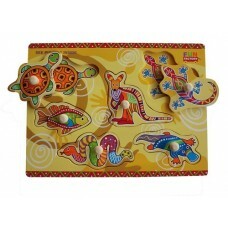 Push the button an..
A gorgeous puzzle depicting Australian animals in the traditional Aboriginal colours and style. 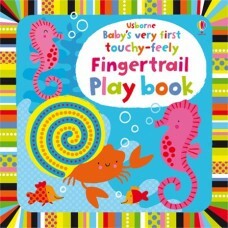 A co..
Little hands will find lots to explore in this bright and vibrant board book full of textured fing.. 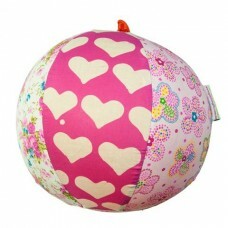 Simple and colourful balloon cover that will turn a basic balloon into a long lasting and versatil.. 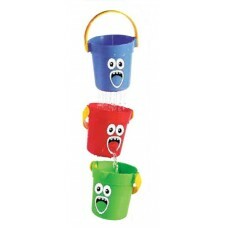 Turn this rain maker over and stimulate the senses with vibrant trickling beads and soothing raindro..
Make bath time fun with these Funny Baby Bath Buckets This set includes 3 buckets with animal faces..
A lovely wooden toy for a busy toddlers to enhance their imagination. 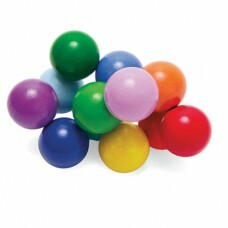 Many hours will be spent exper..
No calories in these! 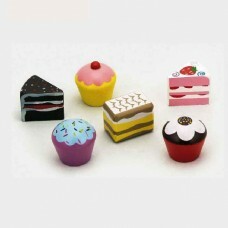 Be part of the current craze of beautiful cakes. 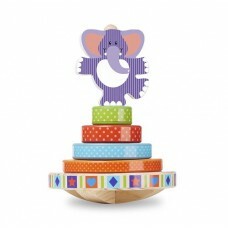 This super wooden cake ..
A gorgeous gift for a very young child! 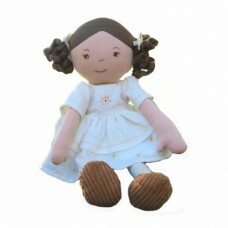 The baby doll 24cm long and is made from soft fabric in p.. 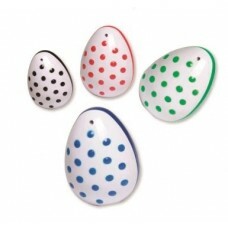 Specially designed castanet for easy return. 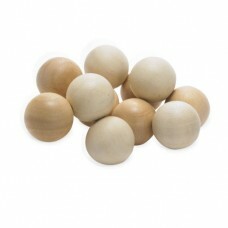 Round, with a good sound and washable. 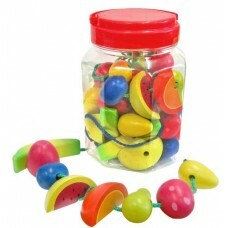 Castanets..
A magic bottle! 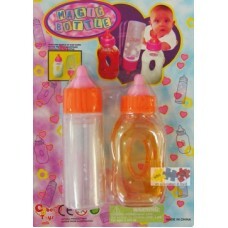 One for milk and one for orange juice. 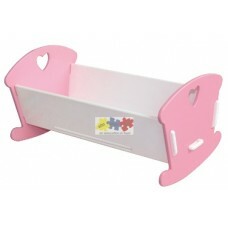 When they tip upside down the fluid magicall..
A lovely cradle for every girls precious dolly. 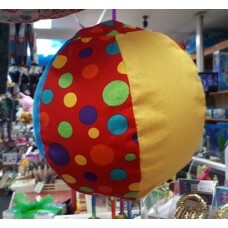 Comes with bedding. 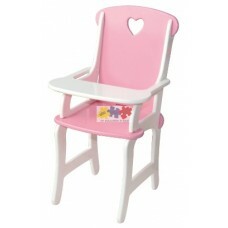 This cradle comes flat packe..
Every little girl will love this beautiful Wooden Dolls High Chair! 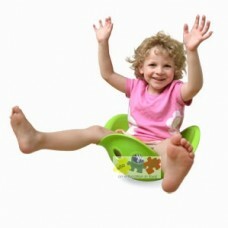 Most little girls like to tre.. 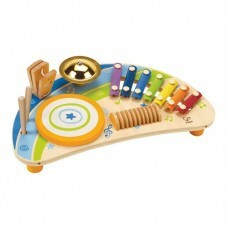 Wooden piano with interactive tap touch electronic keyboard – simply touch the wood to play like a r.. 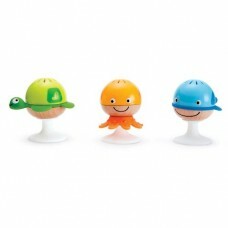 Shake up a storm with these beautifully finished egg shaped maracas. 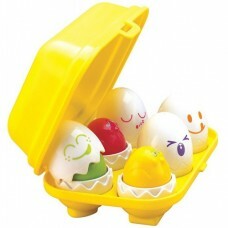 These egg shakers are the pe.. 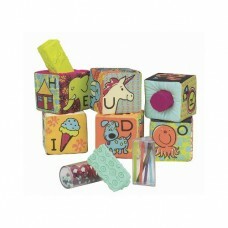 Sort, stack, and rock six brightly colored wooden pieces, including a topsy-turvy elephant! 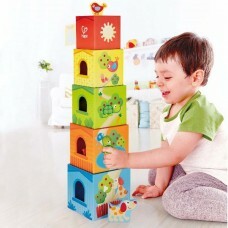 A sturdy..
Children will love making beautiful and colourful mosaics with the help of the illustrated pattern c.. 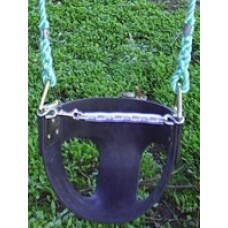 These items are hand made in Australia and are sometimes out of stock - please call to check availab..
Farm fences that stay up!! 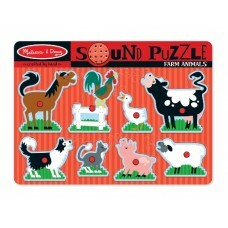 Yes it is possible. 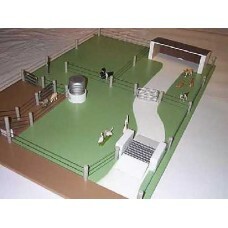 These are the best farm fence design with ten interl.. 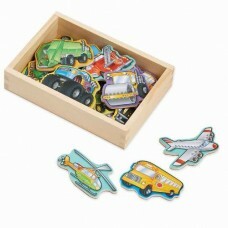 Beautifully decorated cardboard boxes are perfect for building and learning. 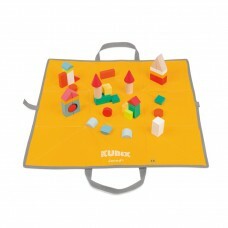 Stack, sort shapes, stu.. 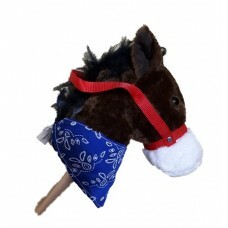 Enjoy racing around the room saying "horsey giddup". 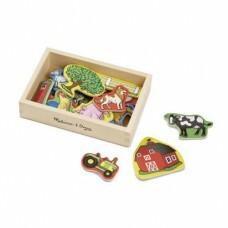 Get years of play with this classic horse on a ..
Humpty Dumpty as seen on Play School and loved by many. 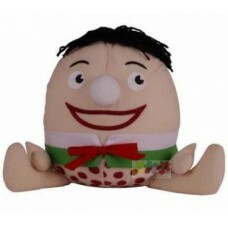 Humpty in a lovely cuddly 35cm plush version.. 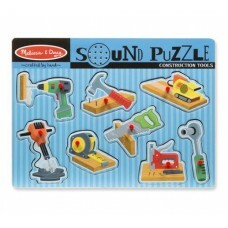 Fantastic threading activity for developing fine motor skills in young children. 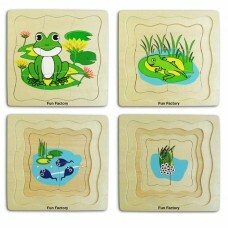 The brightly colou..
A great way of explaining the life cycle of a frog to young children. 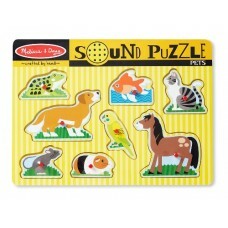 This wooden puzzle shows de..
Twenty Wooden Animal Magnets in a Box from Melissa & Doug. 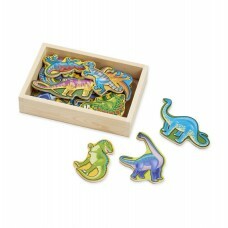 Packaged in a sturdy wooden box with p..
Twenty magnetic dinosaurs eager to play in the twenty-first century! 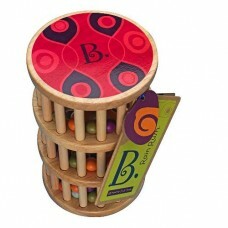 Bright colors add excitement to..
Easy to position and reposition again and again on any magnetic surface, these 20 wooden magnets off..
Do you have a little musician at home? 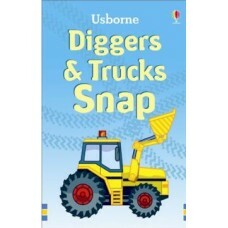 It is the perfect present for your little boy or girl. 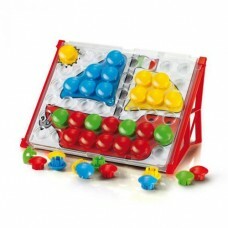 The be.. 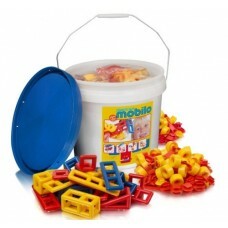 This junior bucket of Mobilo contains 78 connector pieces, 26 geometric pieces, two mobilo faces.. 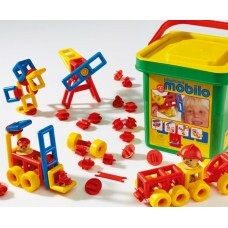 The Mobilo large bucket with lid includes 2 connector and wheel packs (156 pieces); 3 geometric pack.. 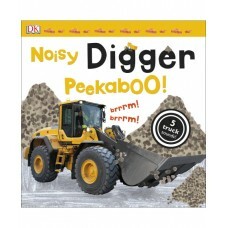 Hear a dump truck, a heavy roller and more in this fun peekaboo title, in an exciting new noisy lift..
A ball full of finger holes that is incredibly easy to catch, captivating to hold, and safe to thro.. 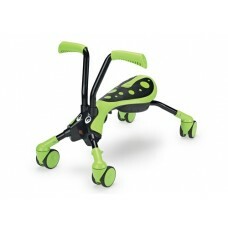 The O Ball roller is ready to shake rattle and roll. 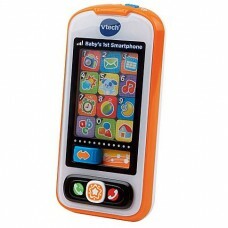 Babies will be fascinated by its bright colours.. 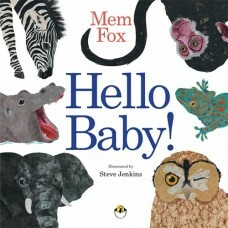 This is a gorgeous little buggy book, with very simple and appealing illustrations. 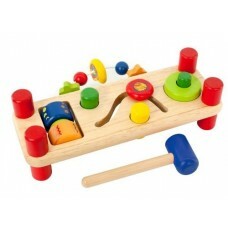 It is suitable f.. Superb Viking quality plane with two figures. 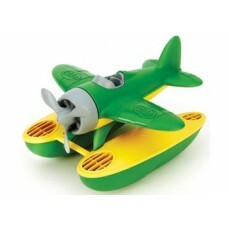 This plane has moving propellers and a hat.. 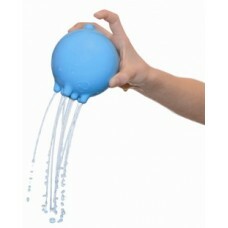 This water toy is guaranteed to add plenty of fun in the bath tub or at the swimming pool. 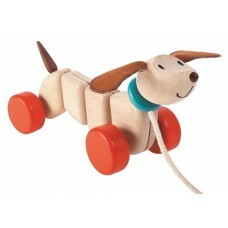 When ..
A very special children's toy from the Danish designer Kåre Tofte. 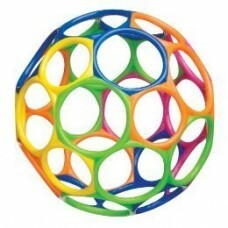 Something that is .. 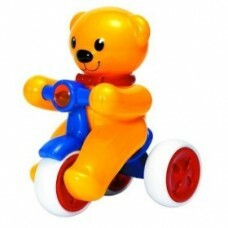 This happy little Teddy is ready for an on-the-go adventure with his adorable blue tricycle! 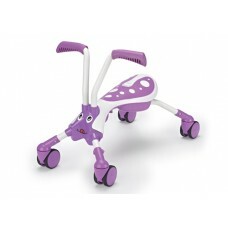 Toddler..
Push-Pal Dancing Butterfly is designed for small children on the move. 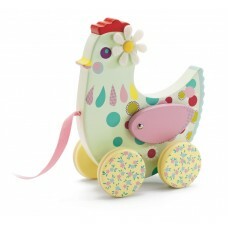 The wings move up and down an..
Cecilia is dressed to impress. 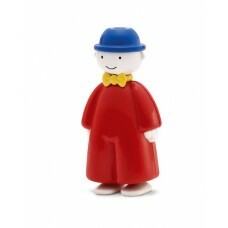 Wearing her gorgeous white linen dress and brown shoes, she is ready .. 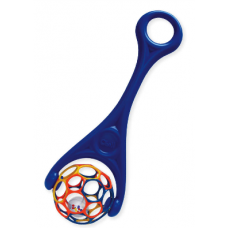 Someone to play with, some one to treasure. Bonikka is a beautifully crafted family of rag dolls..
Maliah, with her glossy black hair and stylish dress is ready for any outing. Bonikka is a beauti..
Priscy is dressed to impress. 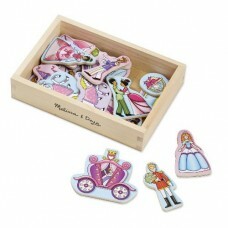 Wearing her gorgeous pink linen dress and pink shoes, she is ready for..
Talk about a classic childhood toy! 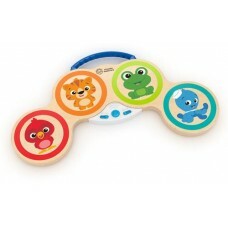 All the colors of the rainbow are represented by these eight smo..
Keep the beat with this perfectly-scaled set of drums, cymbals and rhythm makers. 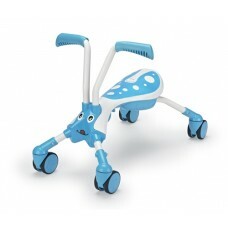 Teach your child a..
Clearance Normally $199 Now Only $120 - Less 40% A very special children's toy from the Danish ..
Scramble Bug is a unique ride on as it moves in all directions (360 degrees) for a more fun and stab.. 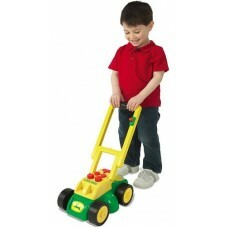 This buoyant yellow and green float plane features a spinning propeller and chunky, oversized pontoo..
Metal shopping trolley that is just like a real one. 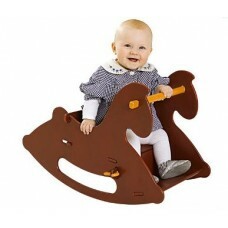 Includes a seat for dolly to ride in. Folds.. 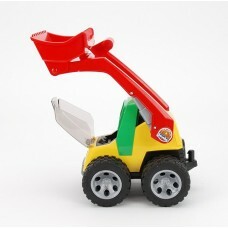 This Roadmax Skid Steer Loader by Bruder has a cab that opens up.The Skid Steer Loader is fully func..
Diggers and Trucks Snap is a fun card game that the whole family can enjoy. 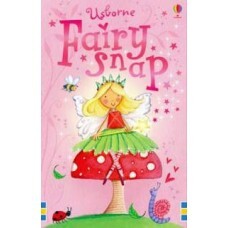 The pack contains 26 pai..
Fairy Snap is a fun card game that the whole family can enjoy. 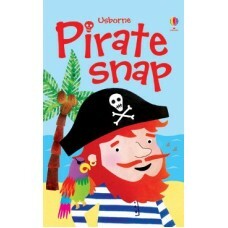 The pack contains 26 pairs of cards f..
Pirate Snap is a fun card game that the whole family can enjoy. 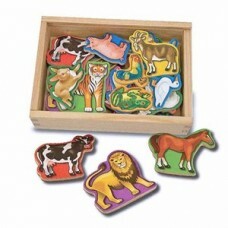 The pack contains 26 pairs of cards ..
Wow! What a first push car. 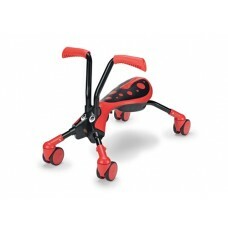 This beautifully presented retro speedster pedal car will be a much love..
Wow! 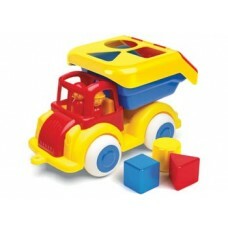 What a first push car. 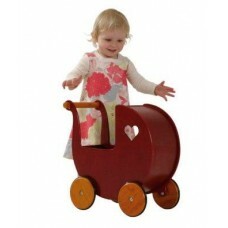 This beautifully presented retro speedster pedal car will be a much lo.. 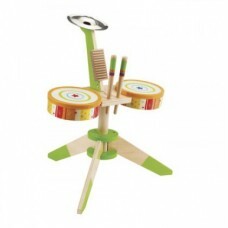 It's a stacking toy with a spin—literally! 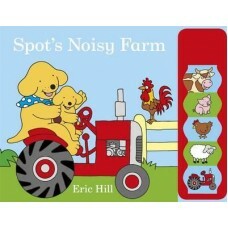 Drop the vibrant discs onto the threaded corkscrew po..
Spot is helping his dad on the farm today. 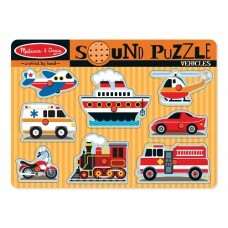 Young children will love to push the buttons to hear al..
Three Squeeze & Squirts means three times the fun! 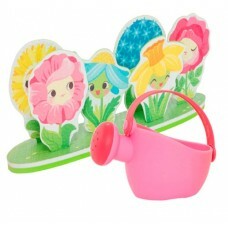 Fill these cool bath toys with water and watch th.. 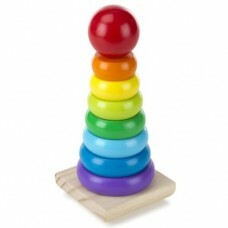 Babies will be enchanted by the Stay-put Rattle Set’s differing sounds, bright colours and aquat..
Stack, roll, stick, and sip! 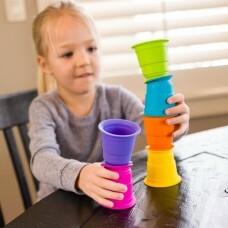 Each of these six colourful, squishy cups features a suction cup on .. 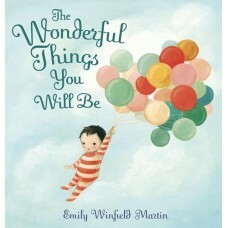 These items are made in Australia and are sometimes out of stock - please call to check availability..
From brave and bold to creative and clever, Emily Winfield Martin's rhythmic rhyme expresses all the..
Would you like a piece of watermelon with that? 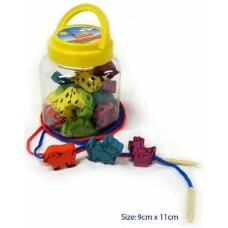 Try this fantastic threading activity with lots of f.. 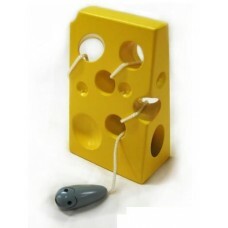 This lovely colourful piece of cheese and the sneaky little mouse make this a lovely threa.. 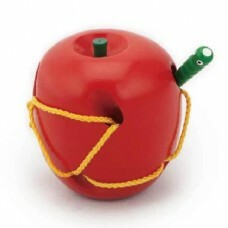 This lovely bright red apple is really a threading/ lacing toy. 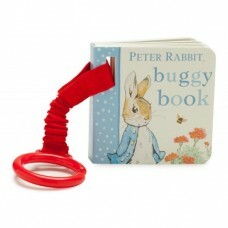 Thread the worm in and out of the ho.. 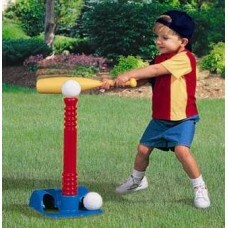 The ROADMAX toy line is designed specifically for younger kids – it is a sturdy toy with a design s..
A pocket sized friend who can be taken anywhere, this happy little chap will whistle when you blow i..
Great for beginners, this first sport T-ball set includes an easy-to-use oversize bat, 2 oversiz..
You’ll be listening to Mozart in the making as your baby plays and experiments with Baby Einstein an..
Its time for the youngest train drivers to track down some more fun! 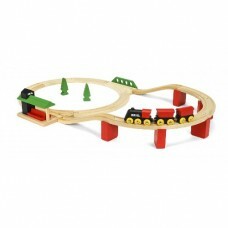 Extend the rail play with th.. 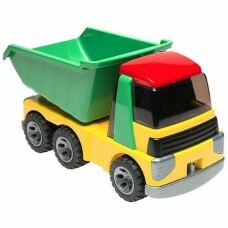 Superb Viking quality tipper truck with a fixed top where toddlers from 1 year old can sort the 3 th..
Is your child a budding musician? 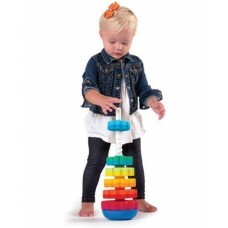 This toy trumpet may give you the answer! 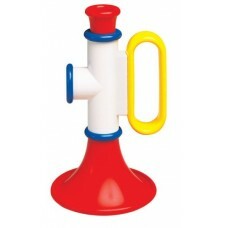 This cute trumpet toy..